Up until recently, I would have found the prospect of purchasing prescription glasses online ludicrous. 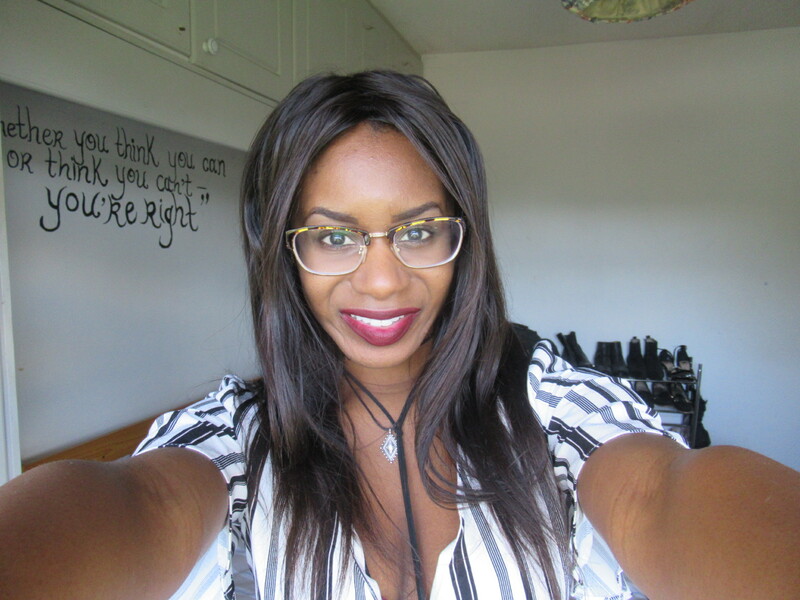 Being someone who is quite set in their ways and always hesitant when it comes to taking seemingly big risks, I would have always had to muster up a whole lot of courage to buy any sort of glasses online without having tried them on first. 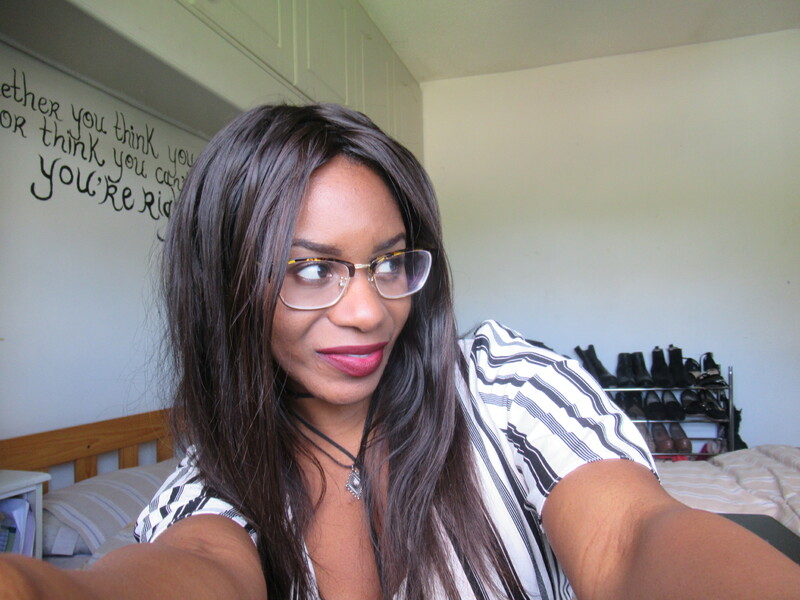 So when I was approached by GlassesShop.com to do a collaboration with them on their newest styles of eyeglasses and sunglasses, I wasn’t entirely sure about what to make of it or which glasses to choose until I slowly started to fall in love with the different frames on their website. For someone who usually sticks to the simple black plastic rectangular frame, you would think the decision to choose a complimentary pair of glasses would be easy – it wasn’t. 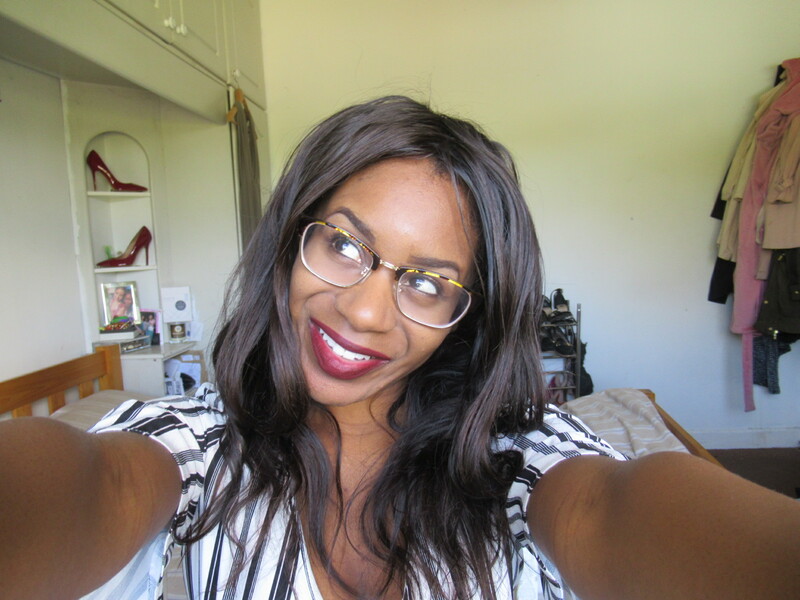 From the cat eye look to aviator frames, I was spoiled for choice,making the decision even harder. So after bombarding different Whatsapp groups with pictures of my top ten frames – I know, that many! I finally decided on a pair that looked incredibly different to what I would normally go. I sent on the frame details to GlassesShop.com along with my Rx and PD and within two weeks my prescription glasses arrived! When I first tried them on, I was a bit taken aback as it was a completely new look for me. I always knew that the glasses I had been wearing until now didn’t show off my eyes enough as my eyes are quite big for someone who has a small face, so the larger frame of my new glasses really worked for me. I was especially impressed by the fit also. I didn’t have to get any adjustments at all, they just sit perfectly on my face – and now the more I wear them, the more they’re growing on me! 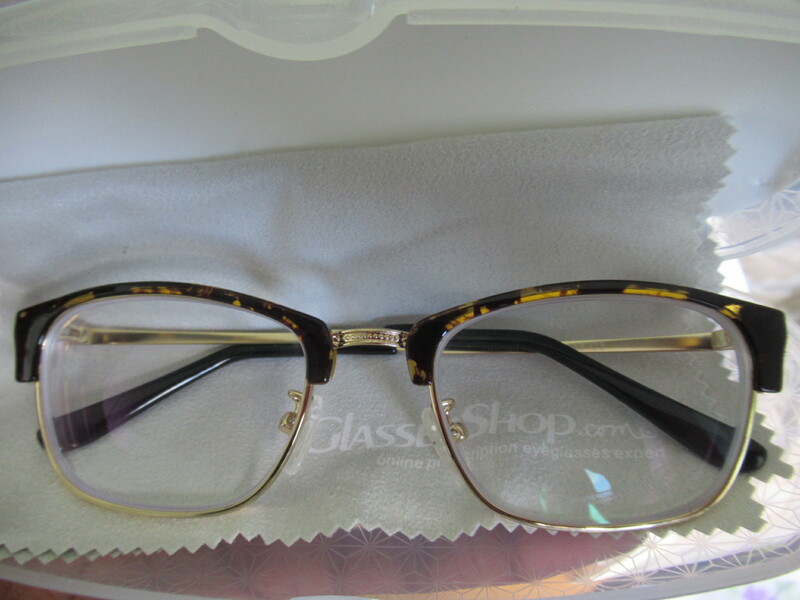 What I particularly like about shopping on GlassesShop.com is that they seem to have something for nearly everyone. There is a wide selection of styles, shapes and frames to choose from and if you are anything like me and get nervous about shopping for glasses online, then you might find their guide on how to choose the right eyeglasses incredibly helpful. Another bonus for using this site to buy glasses online is that you can also get prescription sunglasses and all their prescription glasses come with a 90-day quality guarantee so it’s a win:win really! Disclaimer: This item was gifted to me by GlassesShop.com but all thoughts and opinions remain my own.